Unlike conventional spring plungers, the Jergens Solid Drive Plunger is one integral piece of steel: hex drive, plunger, and body. No set screw to separate from plunger body, no lost springs to retrieve, no need for “easy-out” tools. 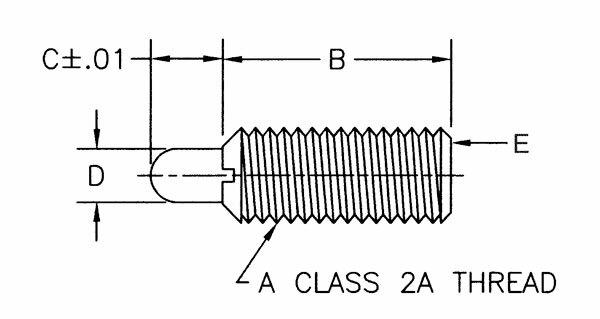 Best of all, when adjusting Solid Drive, you can be sure the spring plunger is turning and not just a set screw.